After five years of aggressively wooing FDI, a surprising u-turn in government policy and its policy reversals and uncertainties are bothering overseas investors in India. Indian Cellular and Electronics Association (ICEA) has trashed the proposed policy on electronics, calling it inadequate for attracting global giants and arguing for special incentives to help develop India as an electronics manufacturing hub rivalling China and Vietnam. “Companies such as Apple, Samsung, LG, Oppo, Vivo, Huawei and Foxconn will require a special plan and outreach that need to be identified as part of the vision document,” the Indian Cellular and Electronics Association (ICEA) said in a recent letter to IT secretary Ajay Prakash Sawhney. In the letter, the ICEA contested the government’s estimate that demand for electronics hardware in India would rise to USD 400 billion by 2023-24, saying that it would reach only USD 170 billion by then. Last year Walmart brought in foreign direct investment (FDI) of USD 16 billion through the home-grown e-tail firm Flipkart. Following this Amazon too announced an investment of USD 5.5 billion in India. India has been getting more foreign investment than its neighbour China as last year the country saw more than USD 38 billion of inbound deals compared with China’s USD 32 billion, buoyed by stable fundamentals, a bankruptcy code and fresh opportunities in sunrise sectors. According to a data from Dealogic, a global M&A and capital markets data provider, India’s FDI was the highest ever with 235 deals amounting to USD 37.76 billion, beating China, which has historically been the favourite for emerging market bets. The government has simultaneously accelerated its phased manufacturing programme (PMP) for mobile phones. The government is now insisting firms push ahead with their PMPs immediately, following which the Korean tech giant company, Samsung has informed the government it will be reducing mobile phone manufacturing in the country. 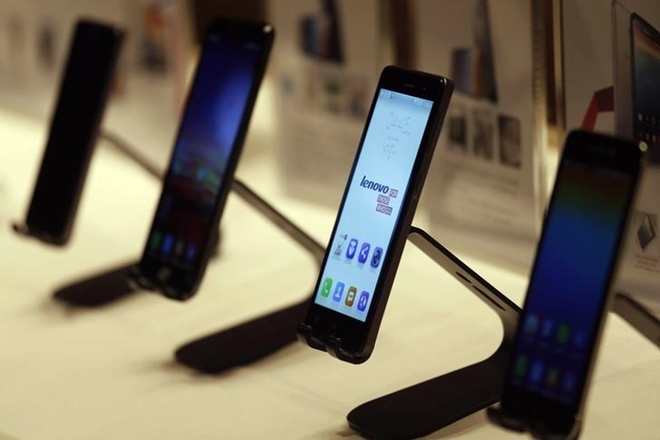 It also has plans to stop local production of flagship smartphone models like Galaxy S9 and Galaxy Note 9 and curtail exports of smartphones unless the government rethinks its decision. PMP is the flagship programme under Make in India that aims to make India an electronics manufacturing hub by 2025. How will GST impact the digital marketplace in India?